This year I'm offering something special for all of the mamas. 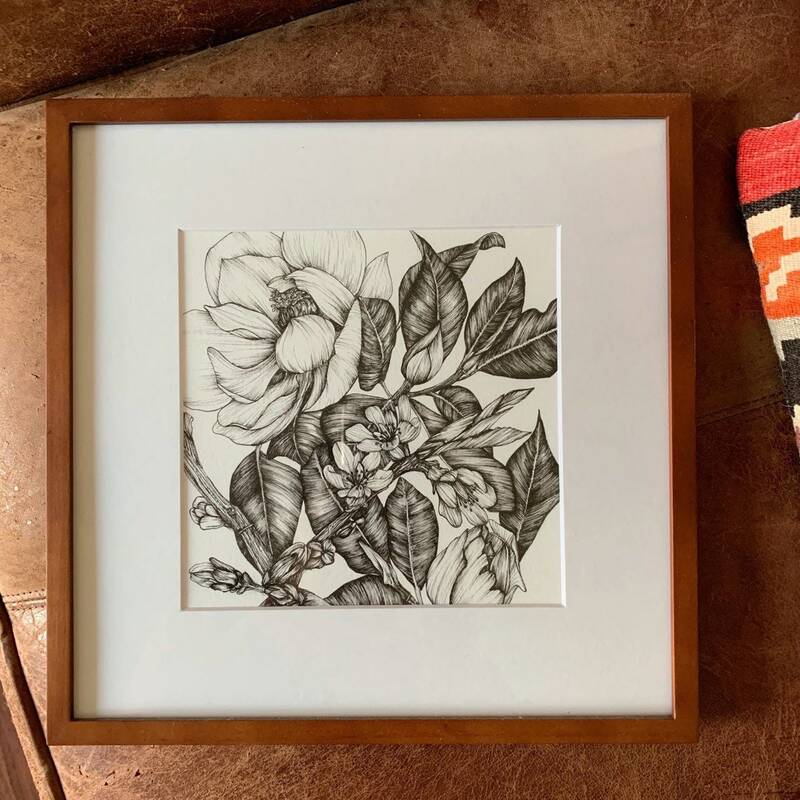 A custom original 8x8 inch drawing featuring 1-3 botanicals of your choice. They can be birth flowers, or simply mom/s favorite. Give her a floral gift that will be there years from now. Specify which botanicals you would like in the notes to seller section during checkout.